Â A French whip often does the legwork in such instances, ridding the batch of various lumps and inconsistencies that will dampen the delightful flavor a cook is straining to achieve. 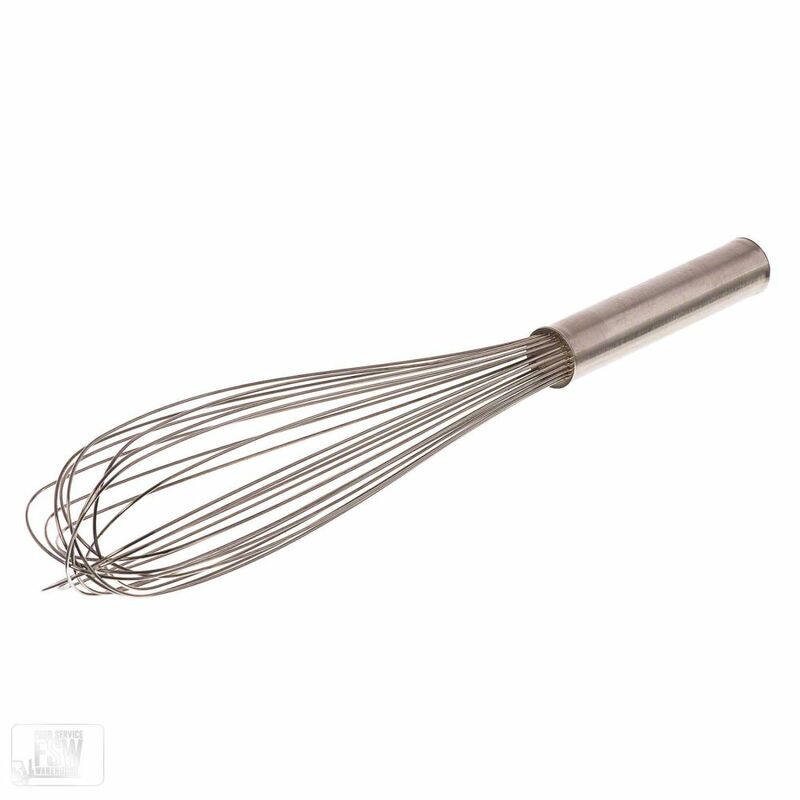 This French whip is the perfect utensil for creating small batches of your favorite sauce or gravy. It is constructed of strong 18/8 stainless steel that will give, and take, a beating.